Poker Night 2 - play poker and win the game! 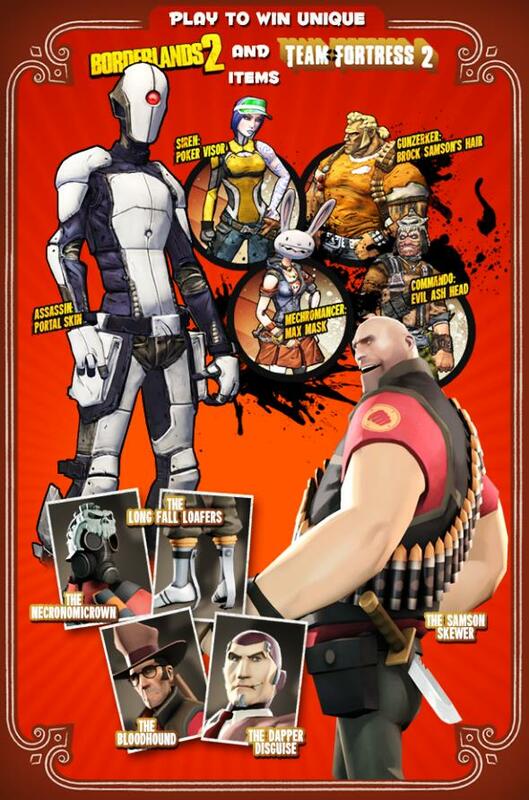 Your opponents will be awesome characters from Team Fortress 2 and Borderlands 2, including Claptrap, Brock Samson, Ash Williams, Mechromancer and many others. And also GLaDOS from Portal will be your dealer. Prizes have become more interesting, because now you can get Borderlands 2 items too and try to win secret prizes, the contents of which is still unknown. "Are you a poker wizard? You’ll love it. Can you barely count to 21 or remember what day it is? You’ll love it too because in Poker Night 2, even when you’re losing, you’re winning. And vice-versa. " Poker Night 2 release will be only in a week and already on April 23 you can start your first set. The game will be available for PlayStation 3, Xbox 360 or PC players. And if you’ll make a pre-order, you’ll receive a copy free of Poker Night at the Inventory that you can give to your friend!